Design Toolbox is a collection of tools specially designed to accelerate and simplify basic modeling tasks for architectural models, furniture design and other tasks where accurate modeling is needed. Professionals used to CAD or precision software will find it very familiar some of the included transformation tools, like reference rotation, scale and position, measurement tools and reference guides. Ability to place snapping points at polylines intersections, visual rulers, fast UVW mapping and randomizations, cloning tools, scene management, panel grids, fast pivot placement and workplanes are some of the tools included, and new ones are added with each update. This is my first script ever, so improvements are to be made. 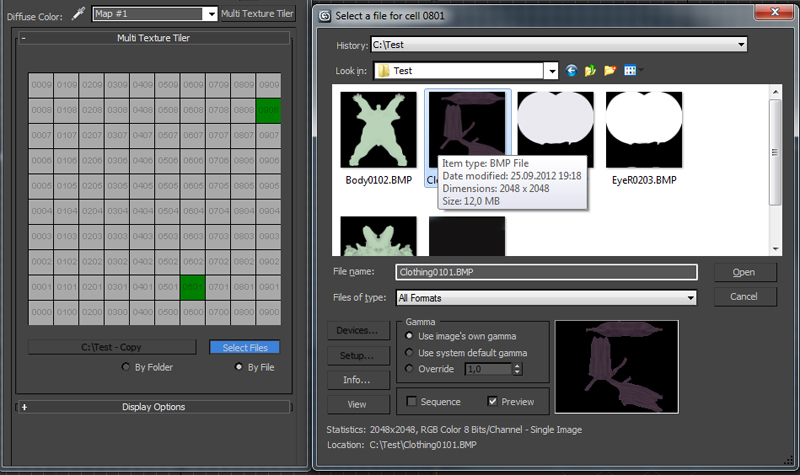 Ever wished to replace and update all the Camera Map modifiers you want in one single click ? Bored of selecting your meshes one by one and then choose your camera again and again ? The wait is over. Because this tool may save you some great time, which you can then spend to refine you Matte Painting skills ! New version update: Possibility to use files without any prefix choosing them manually (thanks to Branko Živković for pushing me in that direction). 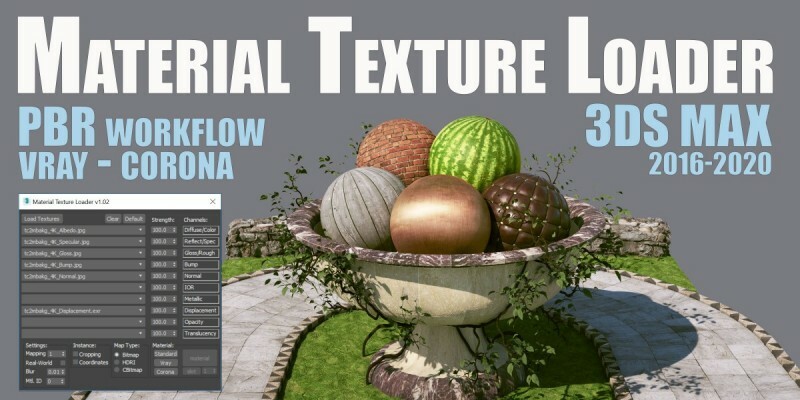 The Multi Texture Tiler (MTT) is a plugin for 3DS Max 2008 - 2013 to apply multiple textures to multiple UV-Tiles immediately. Installation - paste the script in maxRoot/scripts/startup folder and restart 3ds Max. This script was requested here.